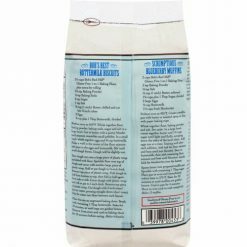 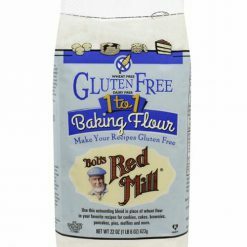 Bob’s Red Mill Gluten Free 1-to-1 Baking Flour is the perfect solution for your gluten free diet! 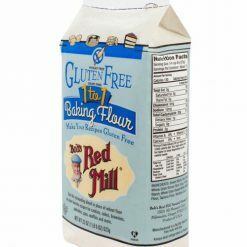 No need to throw out your conventional recipe cards – now you can simply replace wheat flour with Bob’s Red Mill Gluten Free 1-to-1 for the perfectly textured, delicous gluten free baked goods such as cookies, cakes, brownies, scones, muffins, and more. 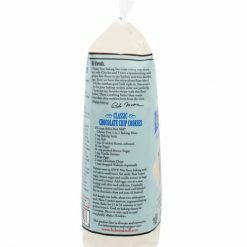 The gluten eaters in your life won’t even know the difference. 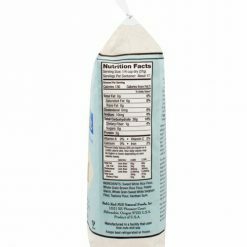 Xanthan gum is already in the mix. 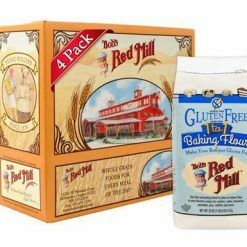 Like all of our gluten-free labeled products, this product is processed in a dedicated gluten free facility and R5-ELISA tested to confirm its gluten free status. 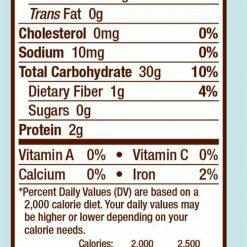 Verified by the Non-GMO Project.